It is said that Romania, and especially Maramures region, is the last truly rural place in Europe. 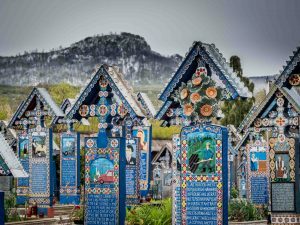 Step back in time and capture the life of people in the bucolic villages of Maramures, the colorful paintings on the walls of Bucovina’s monasteries and the charm of old medieval towns of Transylvania. 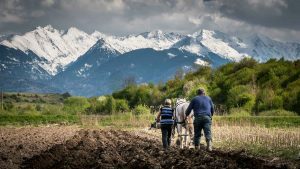 While wandering the country you will also get the chance to photograph beautiful countryside and landscape and to get in touch with handy craftsmen that carry on centuries old traditions, all throughout charming spring. You will arrive in Cluj-Napoca and you will be transferred to the hotel located in the heart of the city. Depending on the time of your arrival you can have dinner and relax or you can explore the older part of the city. 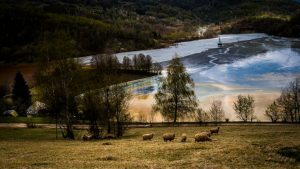 On the first day of your Spring Photo Tour in Romania you will also meet with your photo tour leader, local guide and the other photographers participating in the trip. Today you will travel to Bucovina region, “the land of painted monasteries”. On your way you can have several stops as you will pass by a mountainous region with beautiful landscape, a lake located in a beautiful setting surrounded by forests and villages where people still carry on their traditions and rural way of living. Here people still use ploughs driven by horses to work the land and grow chickens and cows near their households. Accommodation in Vama (Bucovina region). 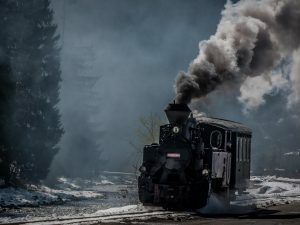 You will start the day by traveling to Moldovita where you will photograph one of the few steam trains still functioning in Europe. As the train travels through villages, forests and by the river we will have a few different opportunities to capture it in motion. Then you will visit Sucevita monastery, set in a beautiful location among gentle hills and featuring the largest number of wall paintings from all painted monasteries of the region. You will then return to your guesthouse in Vama but on our way we will have a stop at Sadova where you will be able to photograph the picturesque landscape dotted with haystacks, barns and lined with fences. 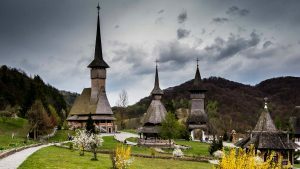 You will leave Bucovina behind and you will travel to Maramures region also known as “the last peasant culture in Europe” and the land of wooden churches. 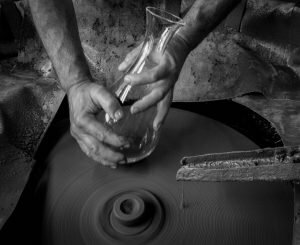 Then you will visit a potter famous for its meticulous clay artifacts. He is a very interesting character and you will have the chance to photograph him while working and also his workshop. Accommodation in Danesti (Maramures region). 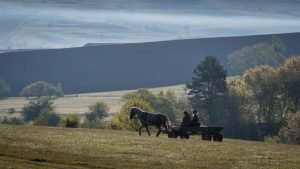 On the fifth day of your spring photo tour in Romania you will discover more of the traditional rural life and the people of Maramures region in the village of Sarbi. You will visit a brandy distillery so you can learn how the locals process the fruits to obtain the strong horinca (fruit brandy), a natural whirlpool, an old mill and a thresher operated by a water stream and still functioning as they did hundreds of years ago. 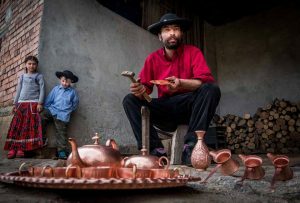 In Sarbi you will also visit a traditional shoe-maker and you will photograph him while working. In the afternoon you will travel to Sapanta where you will see the Merry Cemetery. Here the crosses are lively decorated featuring poems carved on their wood that tell the story of the deceased. You will also meet the man that makes the crosses and visit his workshop. You will start the day by visiting one of the highest wooden churches in the world in Surdesti village. 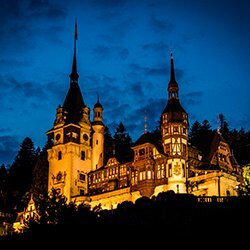 In the afternoon you will travel to Sighisoara, a very well preserved and beautiful medieval town in the heart of the country, built by the German-Saxons in the 12th century and a UNESCO World Heritage site. You will wander the narrow cobbled streets in search of the best perspectives to photograph the colorful historic buildings. In the evening we will arrive in Viscri, a well preserved traditional village from Transylvania. Accommodation in Viscri (Transylvania region). 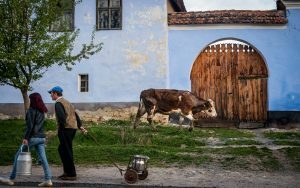 You will spend the morning on the streets of Viscri village as it is a very interesting time of the day, when people start their activities, milk carts are wandering the streets and cows are gathered and lead to the pastures by a herdsman. In the middle of the village, you will find a fortified church built by the German-Saxons in the 13th century, a place of prayer for the villagers but also of shelter when the enemies would attack the village. Then you will meet a black-smith whose steel objects are still on high-demand in the area and you will see and photograph him while putting horseshoes to a horse. 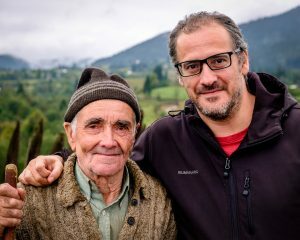 Today you will have an insight into the gypsy culture as you will visit a Roma family and learn about their unique traditions. The man is a copper-smith and you will be able to photograph him and his family. 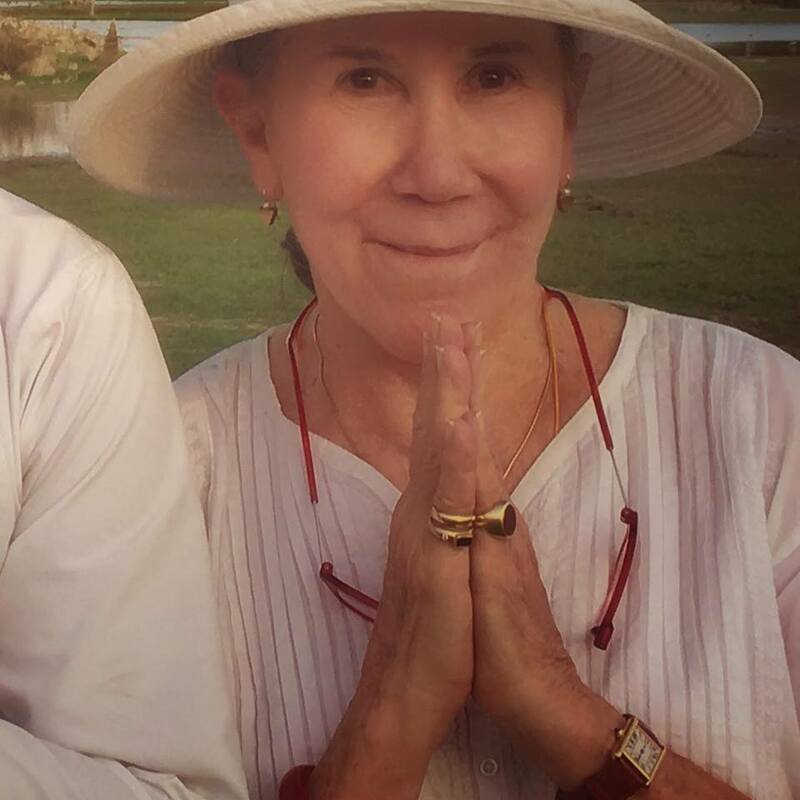 You will have lunch at an organic farm where all the food is prepared with natural products. In the afternoon you will learn about another traditional method still preserved in Transylvania: charcoal making. You will learn how charcoal is made by burning wood for a long period of time and you will get to know and photograph the workers while they carry out their activity. Accommodation in Sibiu (Transylvania region). You will have a morning photo walk in the charming medieval town of Sibiu. You will roam the cobbled streets, admiring the beautiful historic buildings with eye-catching roofs. Then you will travel to a colorful lake created by residues from a neighboring mine. The lake already drowned a village, the only thing witnessing its existence being the tower of the church which is still coming out of the water. In the afternoon you will visit two beautiful villages of Hungarian heritage: Rimetea and Coltesti. In Coltesti we will also hike to the nearby fortress from where you can have a shoot overlooking the village and the nearby mountains. 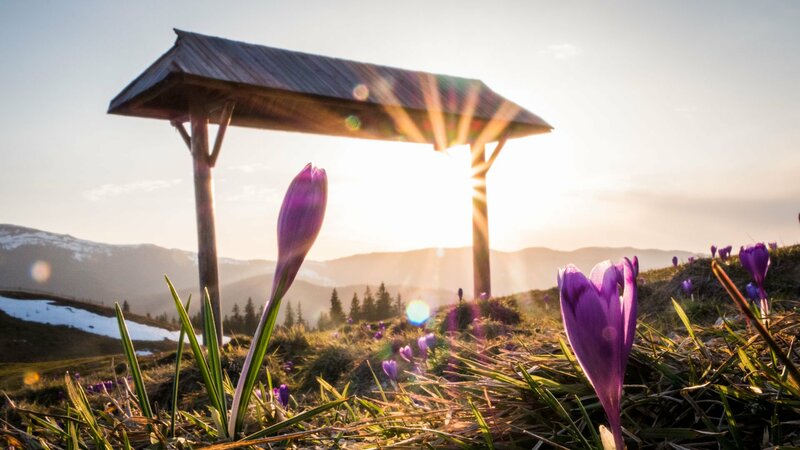 On the last day of your Spring Photo Tour of Romania you will travel to Cluj-Napoca from where you will take a flight back home hopefully with some good memories of Romania and great pictures on your camera. Meals would normally include a soup or a starter, main dish, a desert, water, coffee and a drink (a glass of juice, beer, wine). For the last dinner wine is also included. Private transfers from the airport to hotel on the first day and from hotel to airport as guests come in and depart, even if they are arriving or leaving at different times. English speaking tour guide services throughout the program (accommodation and meals are included).